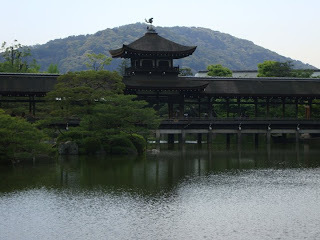 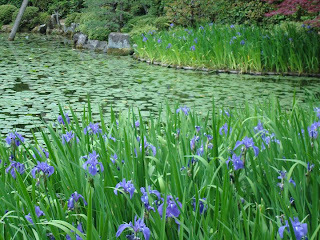 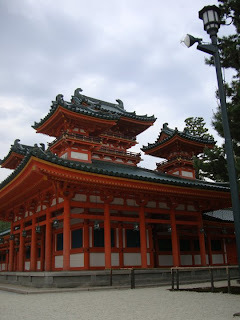 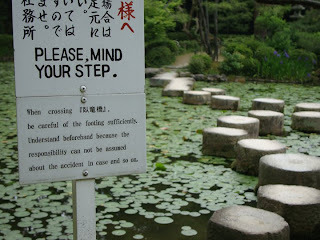 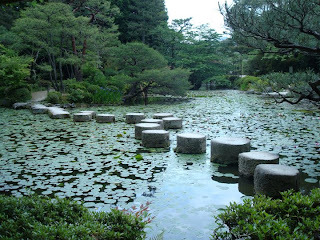 heian shrine is steps from our house and famous for their iris and water garden. 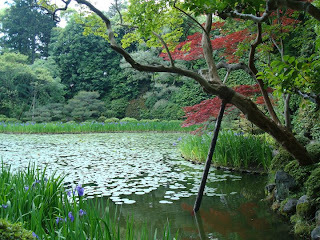 splendid this time of year. 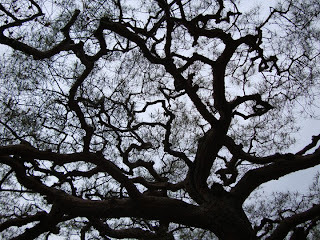 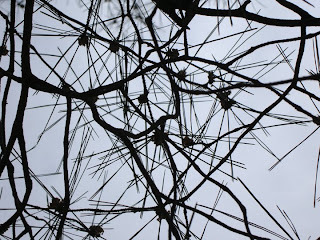 love the 2nd and 3rd from last tree photographs--beautiful shapes...serene...subtle.